The iconic sweater pattern made famous by Jeff Bridges in “The Big Lebowski” now available for your furry friends! 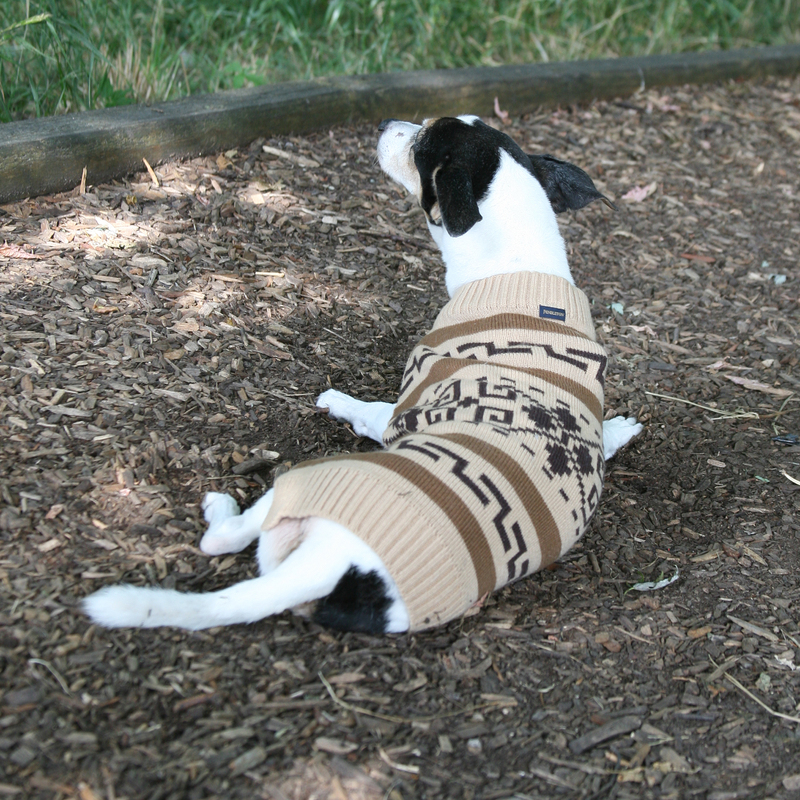 The Pendleton® Pet Westerley Sweater part of our Big Le-BARK-ski collection. HOW CAROLINA PET CELEBRATES EARTH DAY, EVERY DAY! Zola Hosts BYOP(uppy) Event Featuring Carolina Pet Beds! The Big LeBARKski as seen on Pet Age.com!